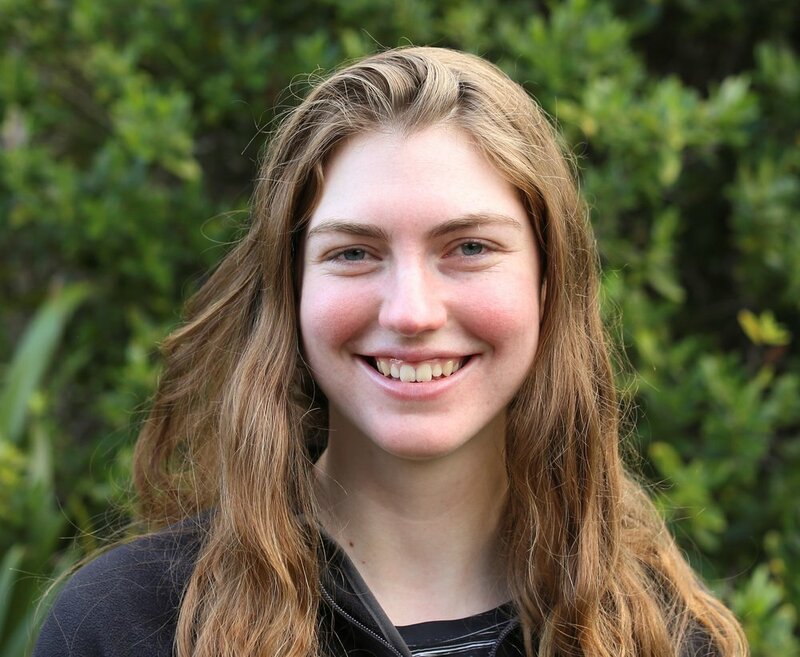 Robina joined the ZIP team in 2018, after working as a biodiversity ranger with DOC in the Marlborough Sounds. She is appreciating the balance between practical field work and the chance to develop her understanding of animal behaviour and trapping methods. On days off you may find her daydreaming on a long bicycle ride.